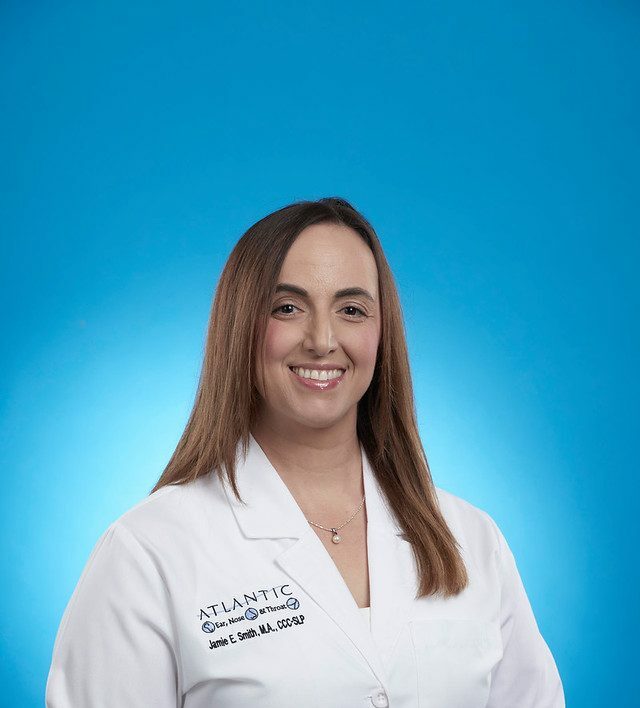 Atlantic Ear, Nose & Throat is a comprehensive, full-service Otolaryngology practice with offices in both Seminole and Volusia counties. Devang Shah, MD and Daniel Rothbaum, MD combine surgical excellence with compassionate bedside manner. 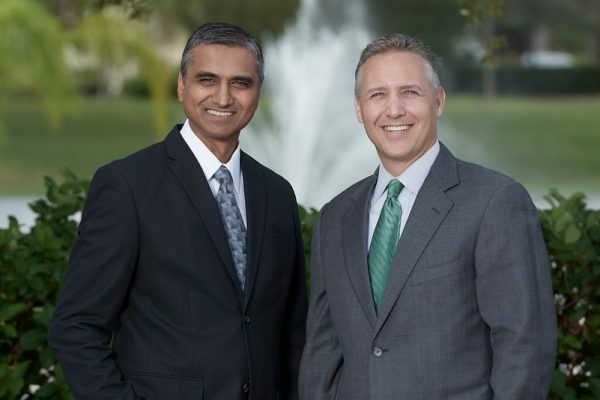 Both Dr. Shah and Dr. Rothbaum received their training at Johns Hopkins Hospital, whose Otolaryngology department has been consistently ranked #1 in the country. All of our providers are Board Certified and dedicated to state of the art patient care. 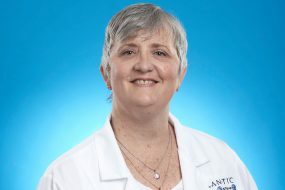 Atlantic Ear, Nose & Throat maintains offices in Lake Mary, Orange City, and Deland. 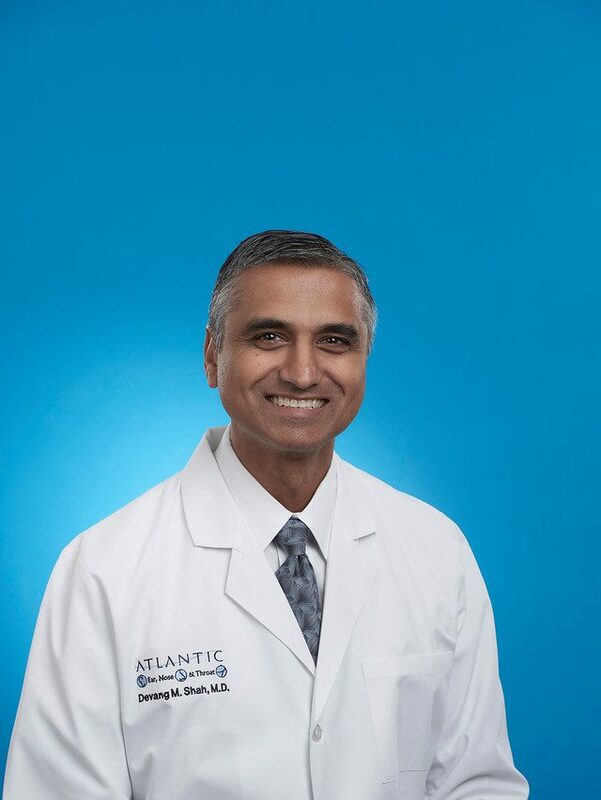 Dr. Shah has been practicing Otolaryngology in Central Florida since 1997 and founded Atlantic Ear, Nose & Throat, PA in 1999. 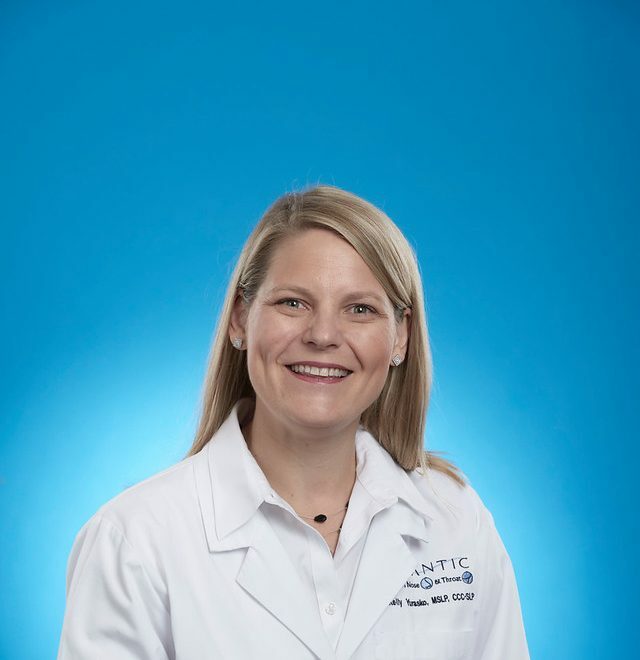 The practice grew with the addition of our physician’s assistant, Natasha Taylor, in 2003, and again in 2006 when Dr. Rothbaum joined Atlantic Ear, Nose & Throat. Skin and Face including skin cancers, facial paralysis, and cosmetic surgery. Nose and Sinuses including chronic sinusitis, nasal polyps, and tumors of the nasal cavity. Ears including hearing loss, balance disorders, chronic infections, and tumors. Mouth including tumors and ulcers in the lining of the mouth and on the tongue. Throat and Voice Box including hoarseness, chronic infections, tumors, and snoring. Neck including tumors of the thyroid, para-thyroid, and saliva producing glands. Atlantic Ear, Nose & Throat, PA is a participating provider in many insurance plans, including Medicare, United Healthcare, Cigna, Aetna, Blue Cross / Blue Shield, Florida Memorial Health Network, CCN, Beech Street, Private Healthcare Systems, American Medical Security, Florida Healthcare Plans, Healthease, Wellcare, Staywell, Healthchoice and several others. Call our office for an updated list. Our Medical Providers maintain privileges at several area hospitals, including Arnold Palmer Hospital for Women and Children and South Seminole Hospital. 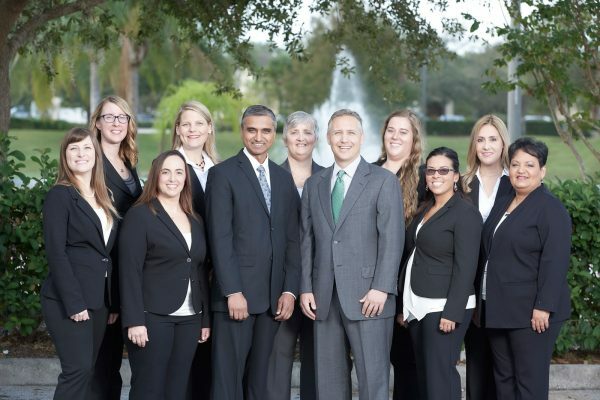 We also operate at surgery centers located in Maitland and Lake Mary. We serve the following communities: DeLand, Deltona, DeBary, Orange City, Sanford, Lake Mary, Longwood, Altamonte Springs, Winter Park, Maitland, Apopka, Orlando, Daytona, Ormond, Seminole County, and Volusia County. A Board Certified Otolaryngologist (ENT Doctor) must hold a M.D. from an approved medical school, and have completed a 5 year accredited specialty residency-training program. Also, the doctor must demonstrate high moral, ethical, and professional qualifications, as well as hold a valid medical license. Lastly, the doctor must pass both a written and an oral examination (given on separate dates) covering knowledge, skill, diagnosis, treatment, and complications of all aspects of Otolaryngology. The American Board of Otolaryngology, founded in 1924, is the second oldest medical certifying body in the United States. It is a non-profit organization, with its headquarters in Houston, Texas. 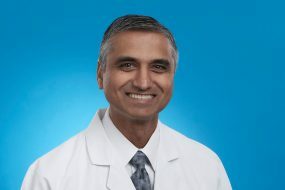 Dr. Shah is Board Certified in Otolaryngology. He treats both children and adults. 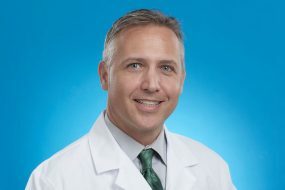 He specializes in the surgical treatment of chronic sinusitis, hoarseness, ear infections, thyroid and parathyroid disease, head & neck cancers, sleep apnea, snoring, dizziness, swallowing difficulties, and hearing loss. 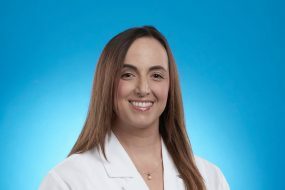 Dr. Rothbaum is board certified in Otolaryngology. He treats both children & adults. 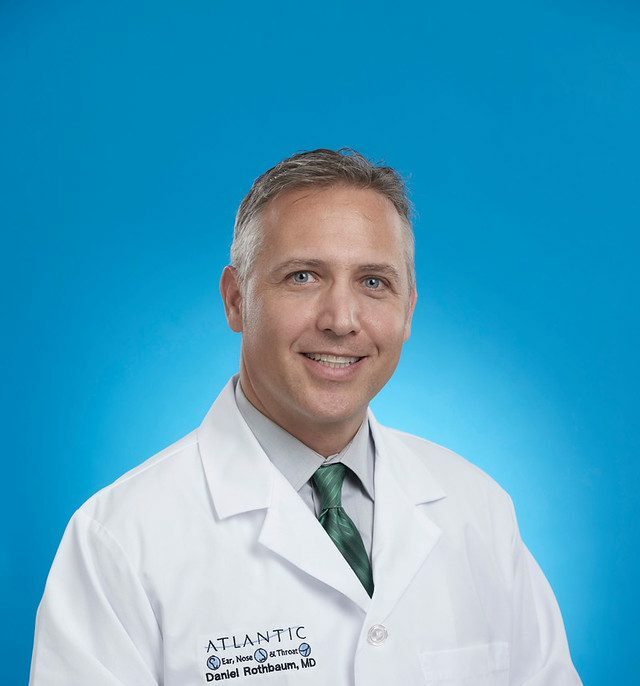 He specializes in facial plastic surgery, head and neck surgery, treatment of the ears, nose, and throat diseases, nasal obstruction, chronic sinusitis, hearing loss, ear infections, thyroid and parathyroid, head & neck cancers, hoarseness, sleep apnea, and swallowing difficulties. 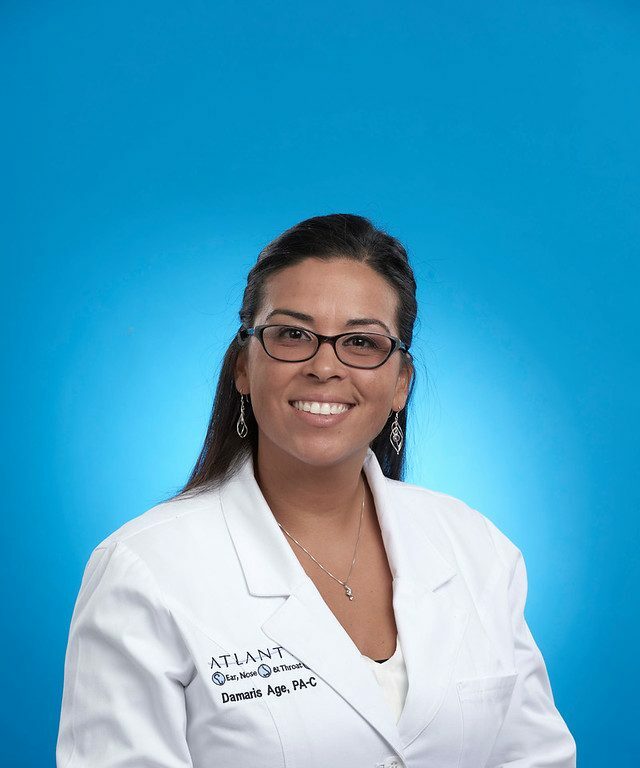 Mrs. Taylor is an Otolaryngology Physician Assistant. 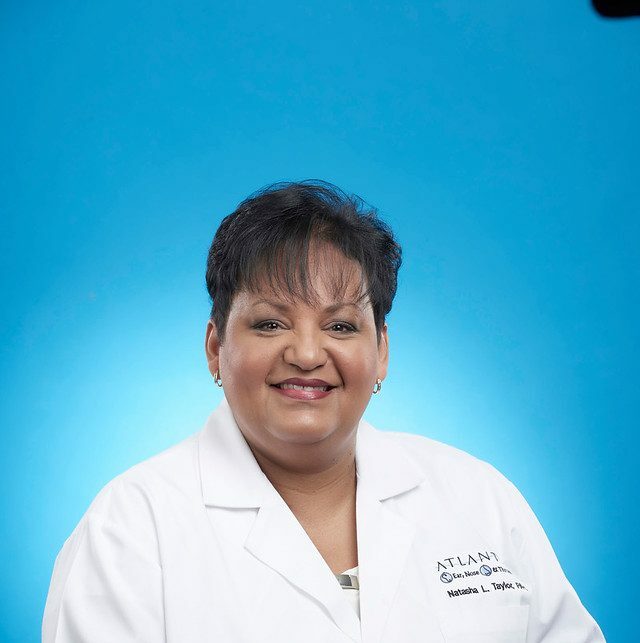 She sees patients with dizziness/vertigo, ear wax, ear infections, hearing loss, difficulty swallowing, hoarseness, sinus congestion/allergies, chronic tonsillitis, and sleep apnea. 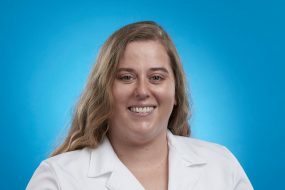 Ms. Richards is an Otolaryngology Physician Assistant. 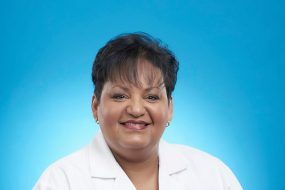 She sees patients with dizziness/vertigo, ear wax, ear infections, hearing loss, difficulty swallowing, hoarseness, sinus congestion/allergies, chronic tonsillitis, and sleep apnea. 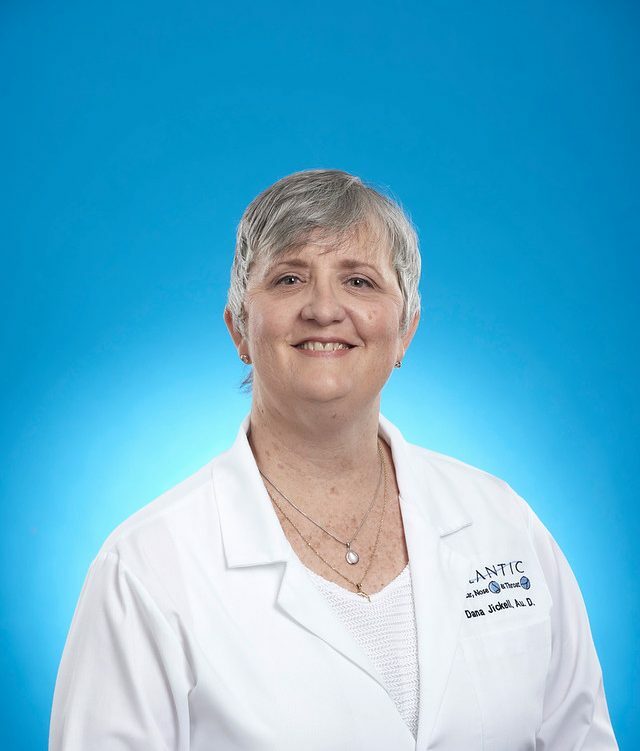 Mrs. Age is an Otolaryngology Physician Assistant. 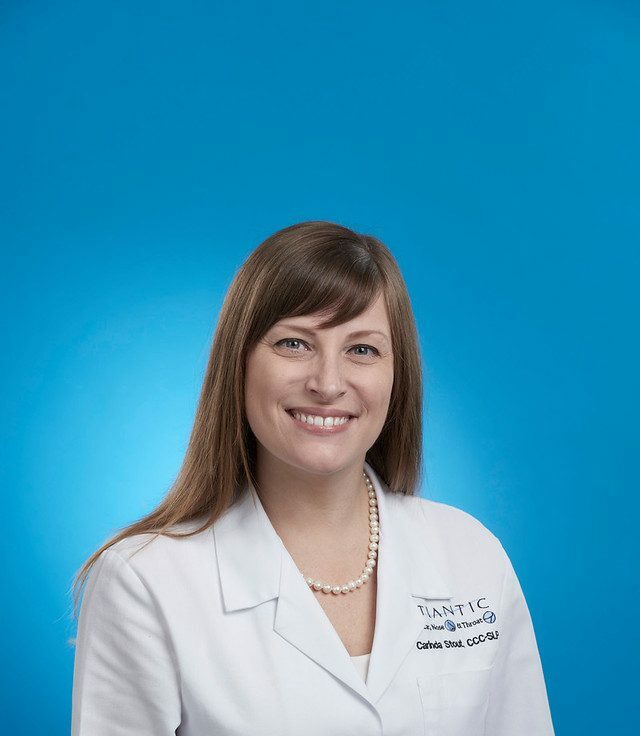 She sees patients with dizziness/vertigo, ear wax, ear infections, hearing loss, difficulty swallowing, hoarseness, sinus congestion/allergies, chronic tonsillitis, and sleep apnea. 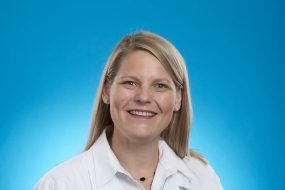 Dr. Jickell specializes in vestibular assessments, Hearing evaluation, diagnosis and management. 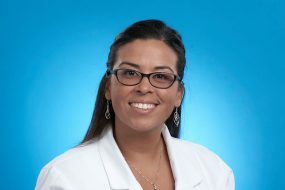 She also specializes in the evaluation and management of patients with hearing devices. 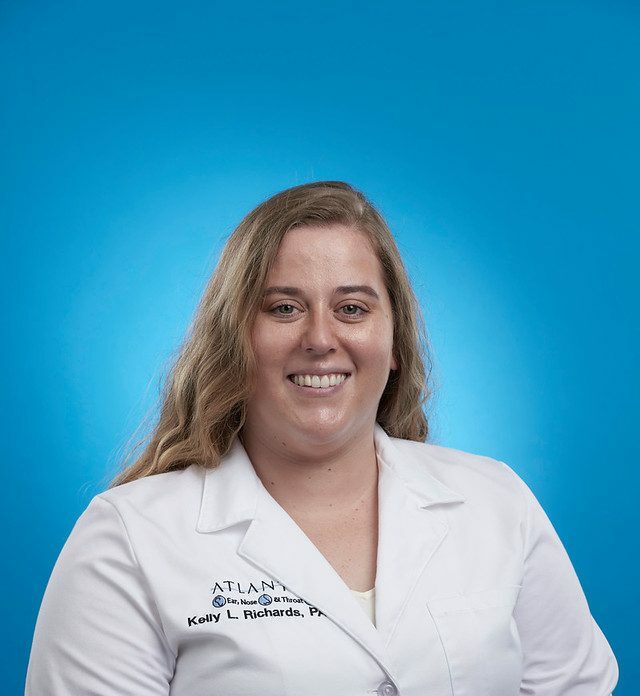 Kelly specializes in the evaluation and treatment of voice disorders, swallowing assessments and treatment. Carinda specializes in the evaluation and treatment of voice and swallowing disorders, SPEAK OUT! and LSVT LOUD specialized therapy for Parkinson’s. 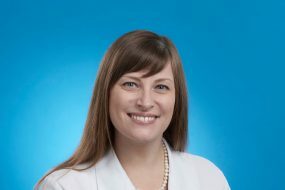 Jamie specializes in the evaluation and treatment of voice and swallowing disorders, SPEAK OUT! specialized therapy for Parkinson’s.